RALEIGH, NC – Superpowers or not, adventure seekers have the opportunity to rappel Raleigh’s 30-story Wells Fargo Capitol Center and be a superhero for Special Olympics North Carolina. Over the Edge will deliver high-flyers an extreme descent plus scenic and historic views from the heart of North Carolina’s capital city on Friday, Sept. 30, and Saturday, Oct. 1, 2016. Registration is now open at www.overtheedgenc.com. Special Olympics North Carolina provides year-round sports training and competition for nearly 40,000 children and adults with intellectual disabilities across the state, according to Fishburne. 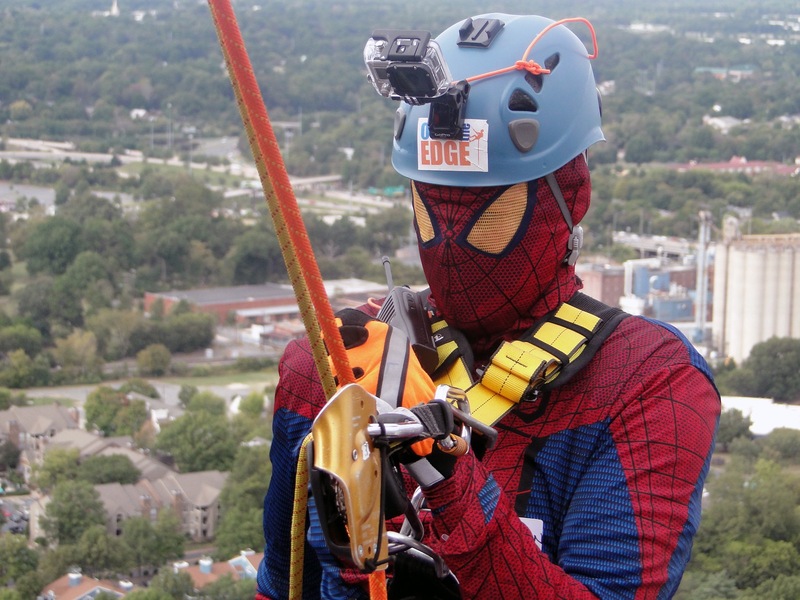 Over the Edge netted $177,000 in 2015. Raleigh sponsors included Spectrum Properties, Sport Clips, Cafe Carolina, Blockade Runner Beach Resort, and Hub International/RPG Solutions. 2016’s top fundraiser will receive an extended weekend mini-vacation from Blockade Runner Beach Resort in Wrightsville Beach. No climbing or rappelling experience is required and Over the Edge will provide rope access experts and veteran adventure professionals. Participants must weigh between 110 and 300 pounds and be at least 14 years of age. 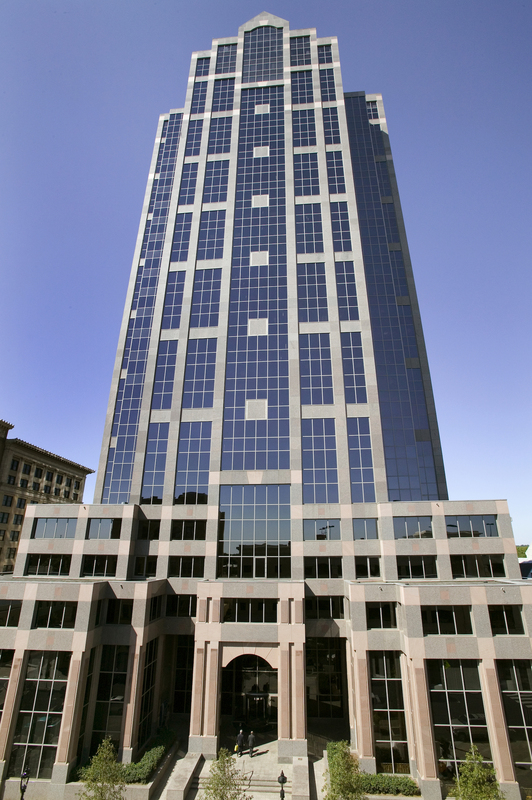 Spectrum Properties contributes the use of the landmark Wells Fargo Capitol Center to benefit Special Olympics North Carolina. « Previous: Special needs summer camp – Who is teaching who?